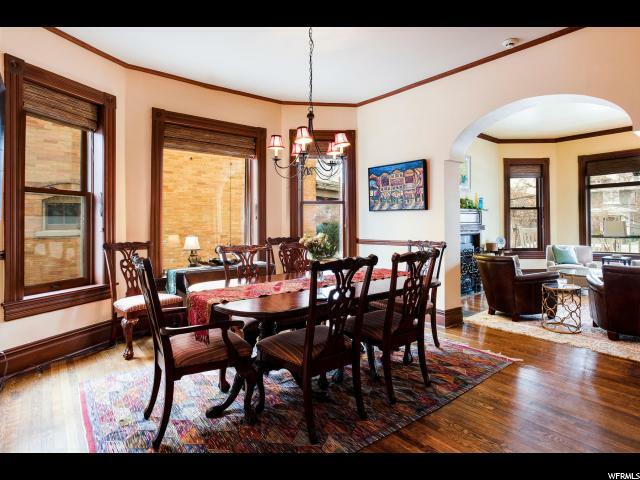 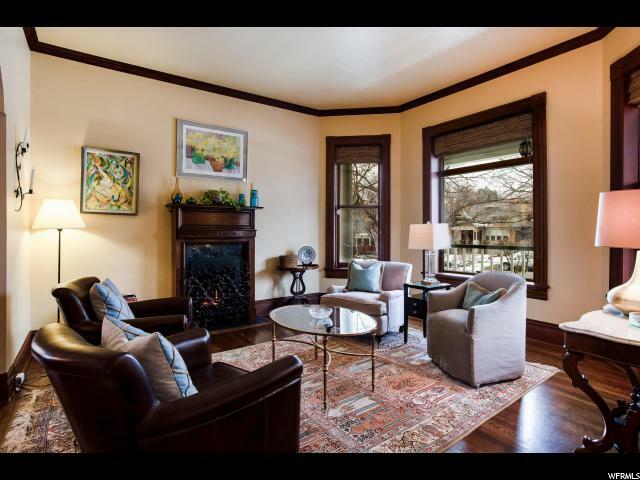 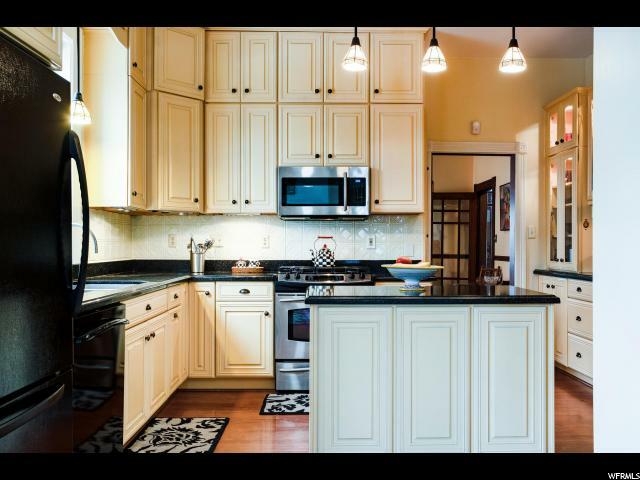 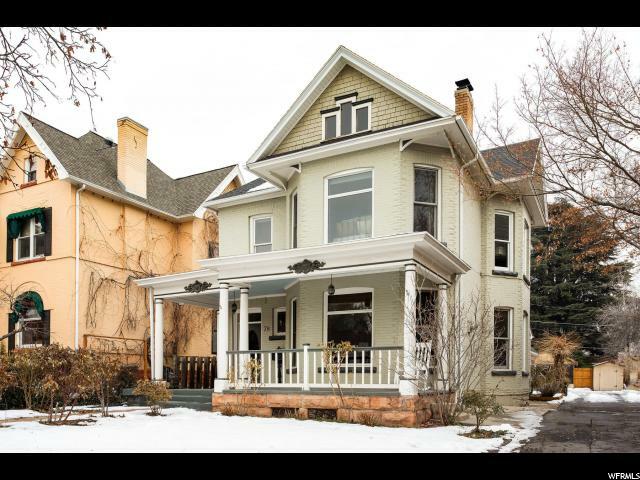 This classic grand Avenues Victorian 2-story with high ceilings and updated kitchen and baths also has a newer roof, furnace, central air, and plumbing. 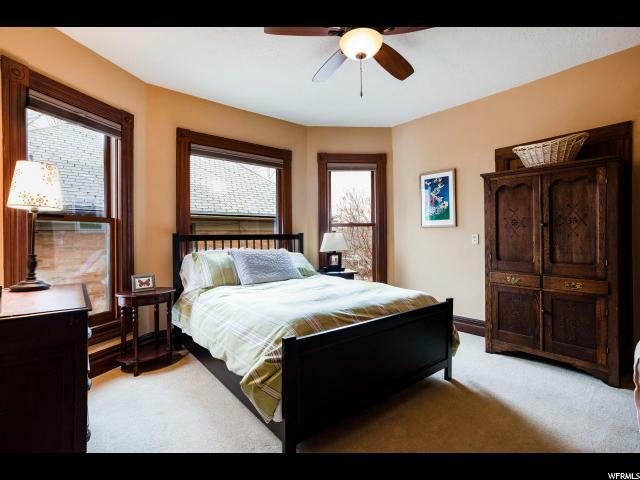 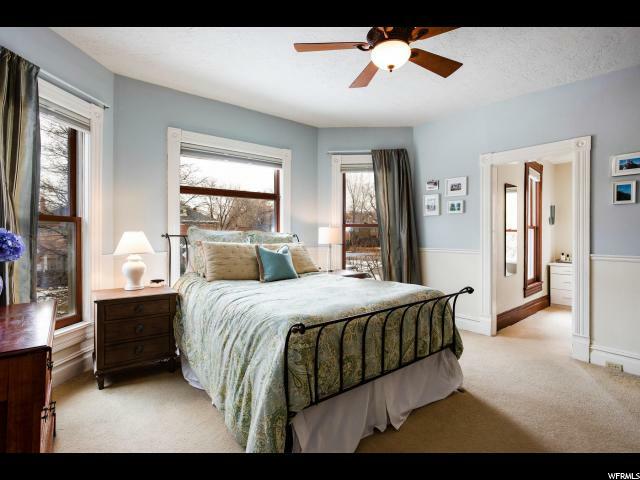 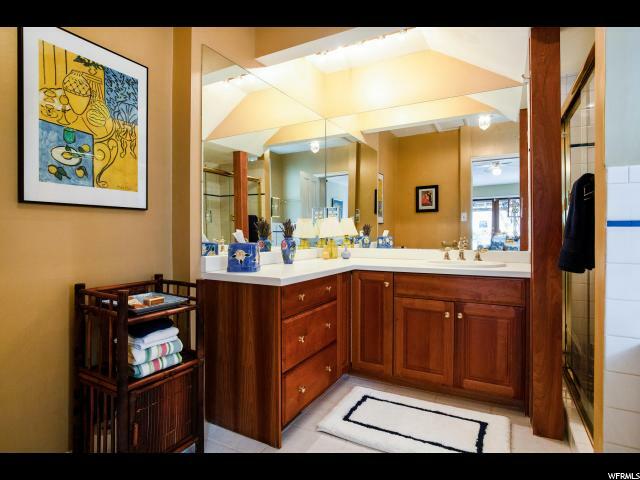 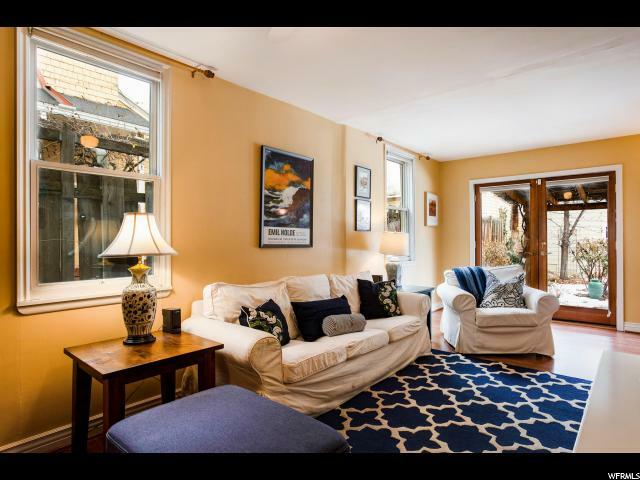 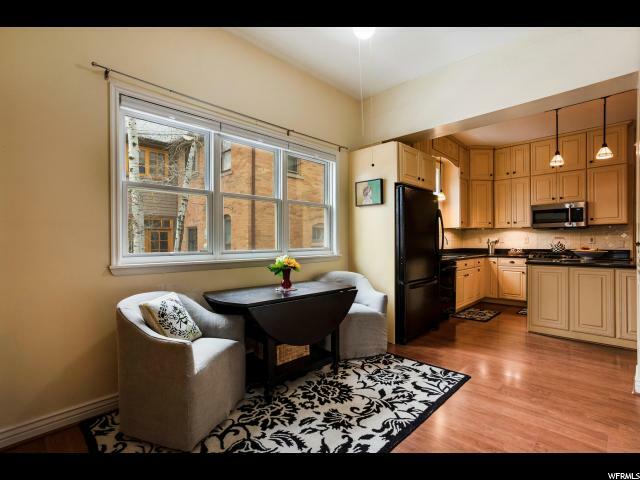 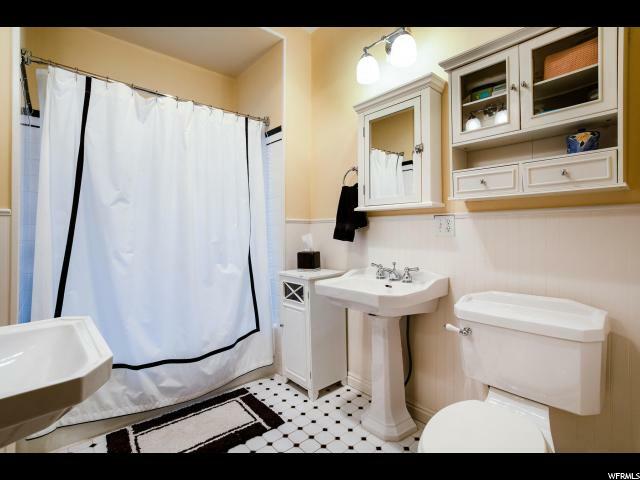 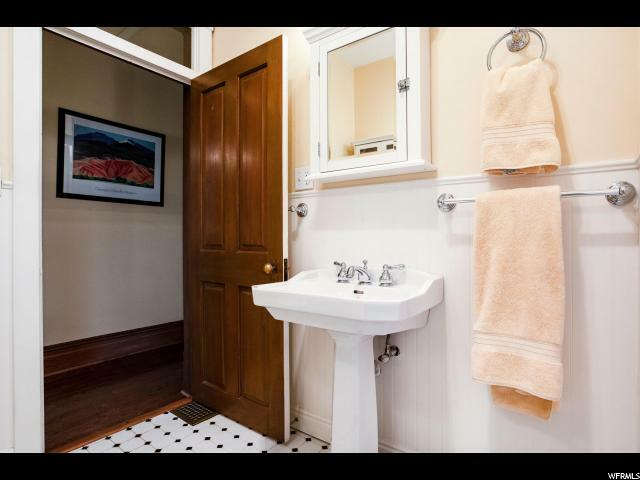 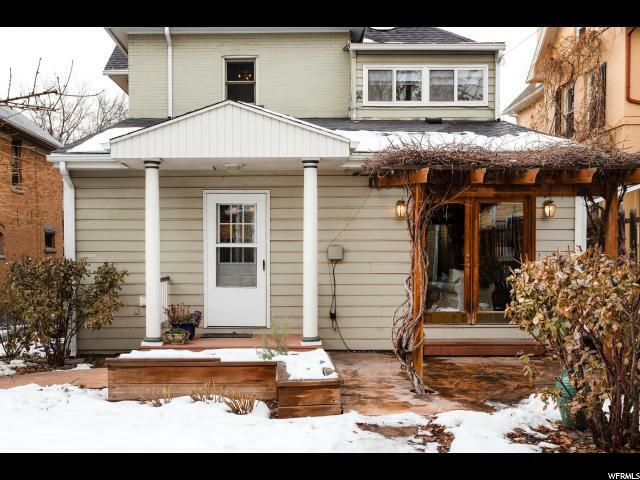 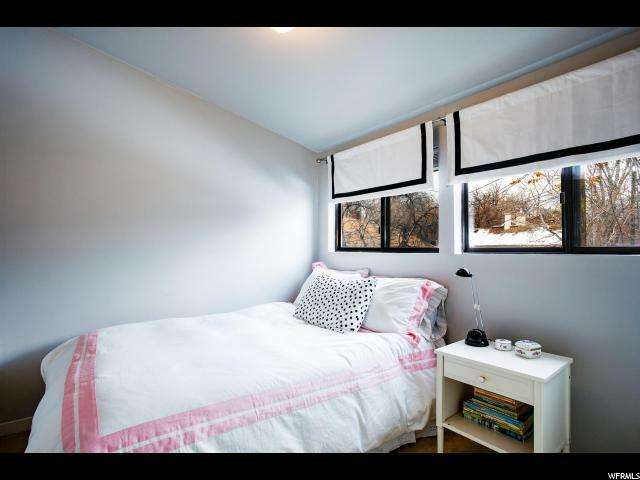 This beauty is on a quiet tree-lined street and is within a short distance to restaurants, coffee shops, hospitals, and elementary schools.There are three large bedrooms upstairs. 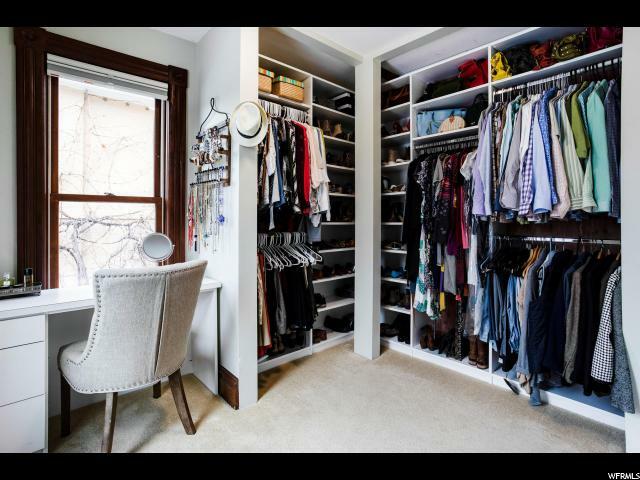 The Master has a large walk-in cedar-lined closet. 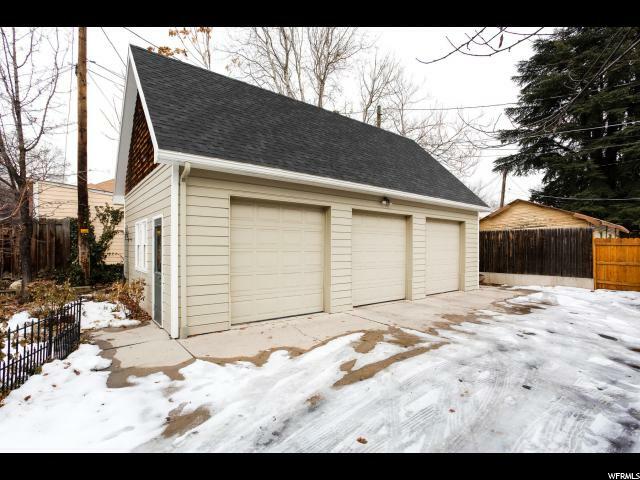 The Seller has architectural plans/drawings for the loft area above the over-sized three-car garage. 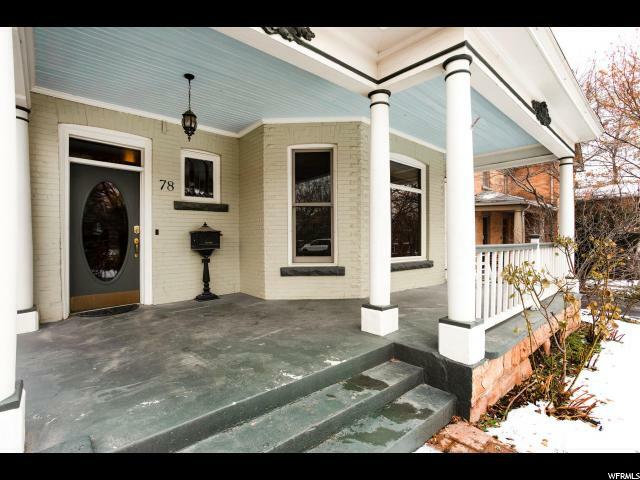 Large Patio! 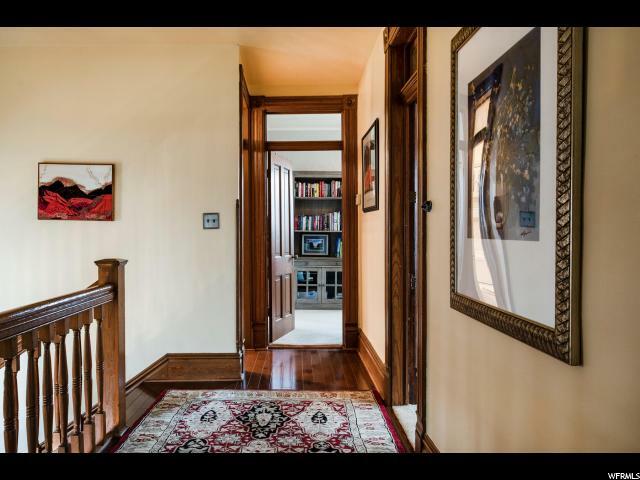 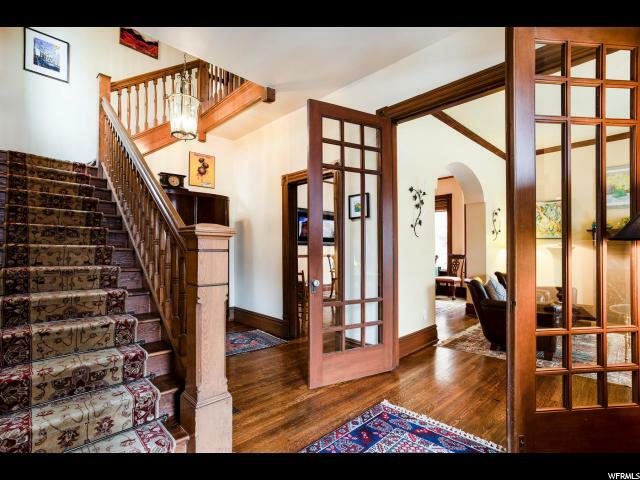 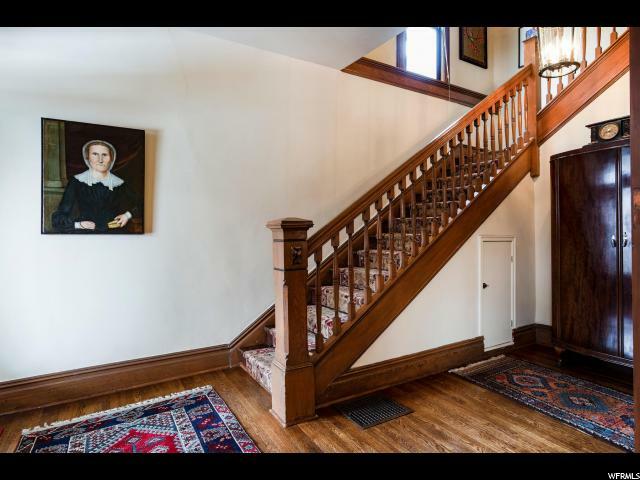 The main floor has a traditional Victorian layout with the bonus of a large family room and bath off of the kitchen area. 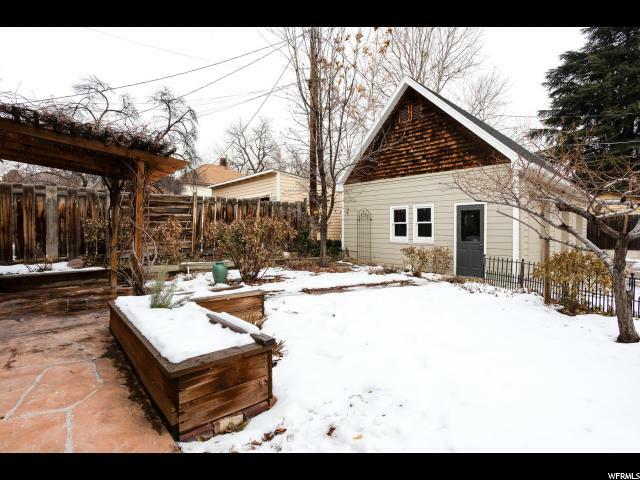 Square footage figures are provided as a courtesy estimate only and were obtained from an appraisal. 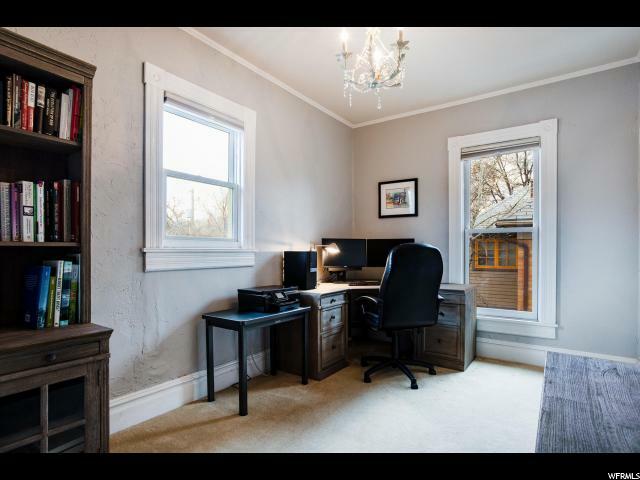 Square footage from previous listing and tax records differ from the appraisal. 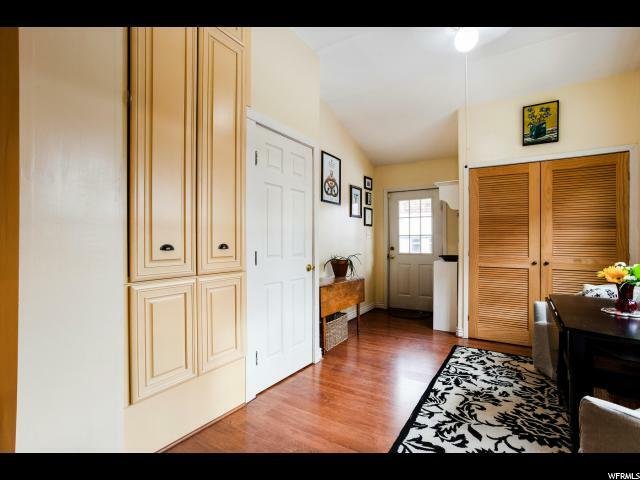 Interior: Closet: Walk-In, Den/Office, Dishwasher: Built-In, Disposal, French Doors, Range/Oven: Free Stdng. 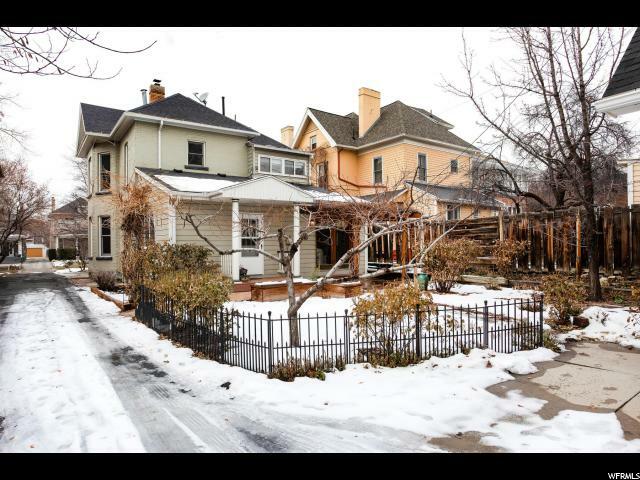 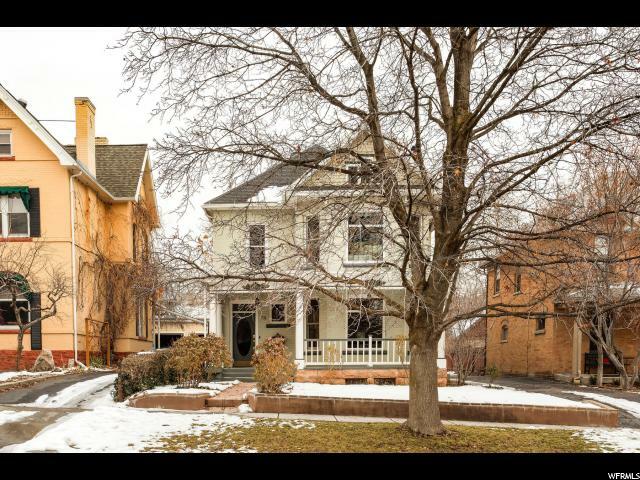 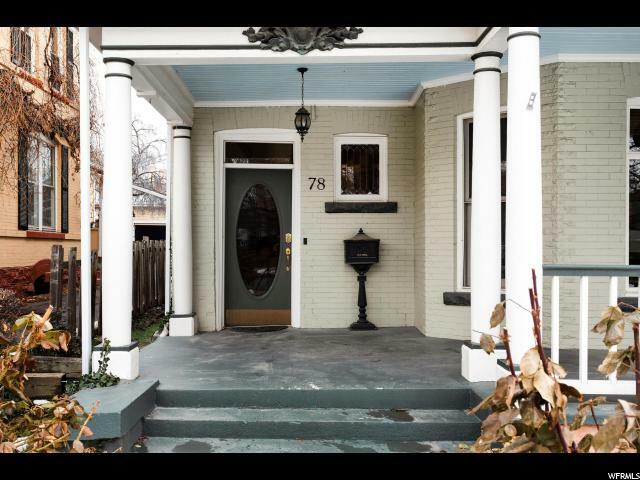 I would like more information regarding the property at 78 N H ST, Salt Lake City UT 84103 - (MLS #1575150).